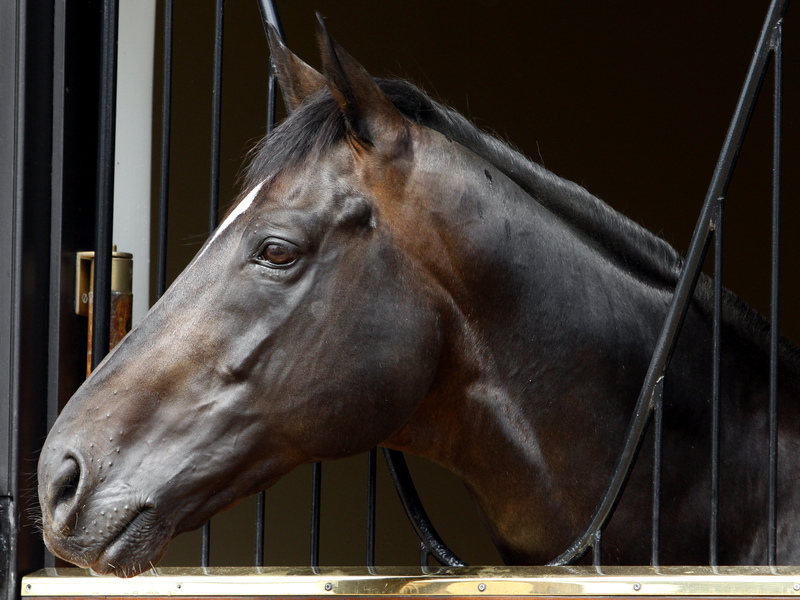 Nancy Sexton looks at the career, the influence and the prospects for 2017 and beyond of the outstanding Juddmonte sire Dansili, whose progeny include international superstars Harbinger, Rail Link, The Fugue and Flintshire. He is currently world-ranked 33 in TRC Global Rankings. He also has two of the 20 best annual performances by a stallion worldwide (his 2012 and 2013) since the start of the TRC rankings data five years ago – more any sire other than Galileo, Deep Impact and Dubawi. By that time, Dansili had another string to his bow in Strategic Prince, a precocious 2-year-old who had won the G2 July and G2 Vintage Stakes for Paul Cole. With G1 Criterium de Saint-Cloud heroine Passage Of Time and G3 winner Thousand Words within his juvenile armoury for that season, Dansili headed into the following year with several classic prospects – and an increased fee of £30,000. Today, the flag is flown by Coolmore’s Zoffany, who pulled off the notable feat of siring three Royal Ascot juvenile winners – Illuminate, Washington DC and Waterloo Bridge – in 2015. That first crop, which also came to include G1 winner Ventura Storm and Oaks runner-up Architecture, was bred when Zoffany stood for just €7,500. By 2016, that had risen to €45,000. Their successes have gone some way to balance the earlier disappointments of Rail Link, Strategic Prince and Thousand Words; each sired a G1 horse – Epicuris, La Collina and Top Notch Tonto respectively – but overall, did nothing for Dansili’s reputation as a sire of sires.